3 -15 feet above ground., In fork of tree. Rootlets, grass, sticks, bark., Lined with soil and grasses. Eyebrowed Thrush: Medium-sized, robin-like thrush with a gray back and head, orange-brown breast and flanks, and white belly. Black eye line with white borders above and below is conspicuous. 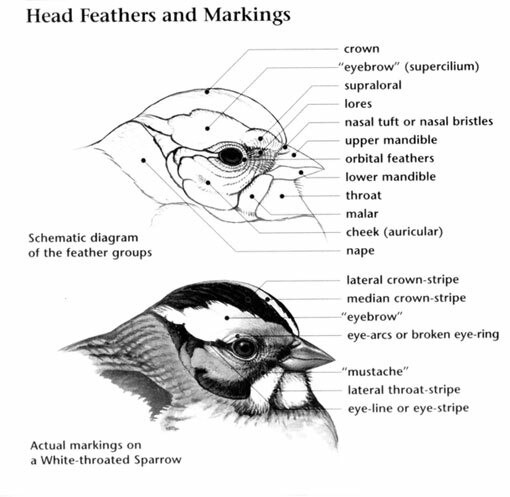 Female is duller and has more white on underparts, including throat. Juvenile has browner back. Eyebrowed Thrush: This species breeds in dense coniferous forests and taiga which extend eastward from Siberia; it winters from south to Southeast Asia and Indonesia. It occurs as a rare vagrant to Western Europe, and is rare to casual in North America, but it is a regular visitor each spring in the western Aleutian archipelago. Eyebrowed Thrush: Five to six gray to blue green eggs with red brown markings are laid in a nest made of rootlets, grass, sticks, and bark, lined with soil and grass, and built in a tree fork from 3 to 15 feet above the ground. Incubation ranges from 13 to 15 days and is carried out by the female. Eyebrowed Thrush: Eats insects, earthworms, berries, and fruits. Forages on the ground beneath tall trees, hopping and stopping to jab vigorously at the ground or to pick up food; also gleans food from branches and foliage. 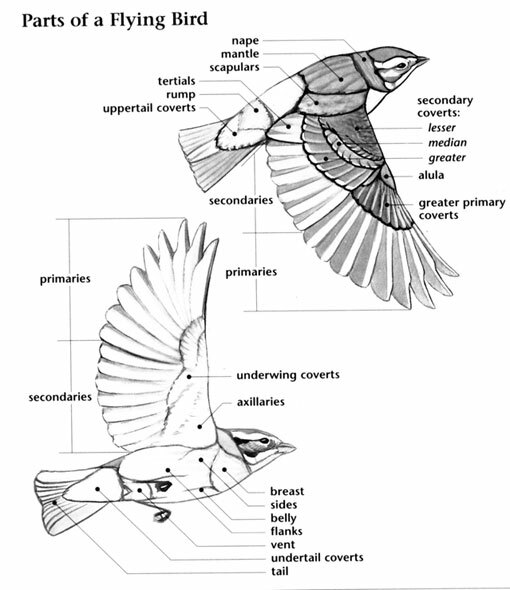 Eyebrowed Thrush: Calls are thin "zip-zip" or longer "ziiii" calls. Also emits chuckling and rattling calls. Song is comprised of shorter phrases of harsh notes, such as “teveteu… trrryutetyuté… trrryutetyutyu…”, ending in a short, high trill. 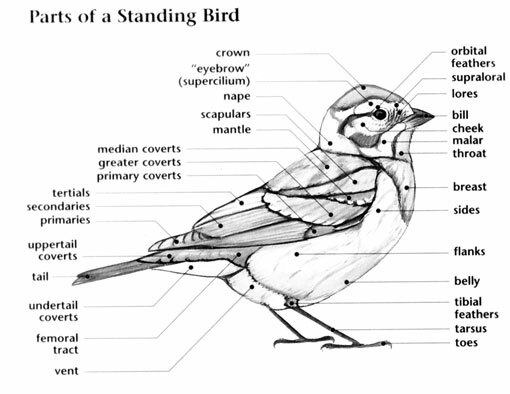 Eyebrowed Thrush: American Robin is larger, has broken white eye-ring, black streaked white throat, dark gray-brown upperparts, and brown-black tail with white tipped corners.